Want a taste of crab? Then this pizza is the perfect choice, it has pieces of crab and fresh parsley to enhance the taste of freshness the crab gives each bite you take. The Mito pizza like its name is great. 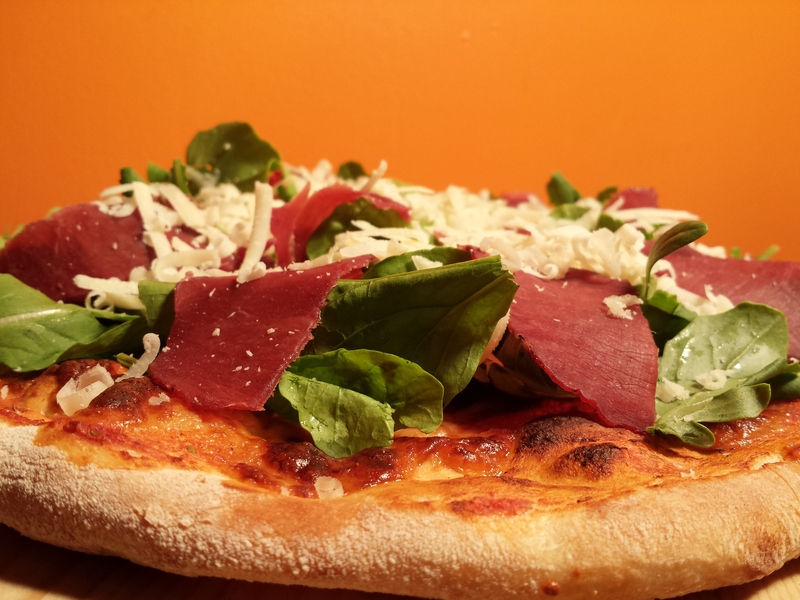 This pizza has small pieces of taleggio cheese which gives it a particular taste, spicy salami to break the cheesiness and some sundried tomatoes to give a splash of softness. 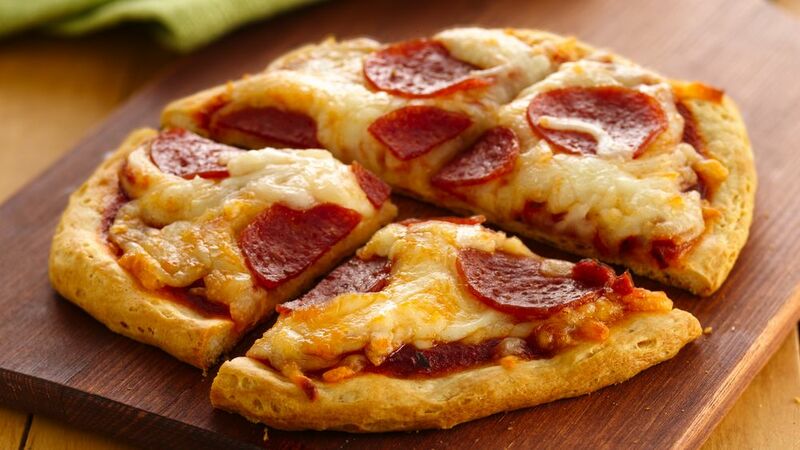 This pizza is very rustic and traditional. It has polenta which is very well appreciated I northern Italy, polenta has a very basic, to break the taste of the simplicity that the polenta gives some gorgonzola cheese is added, and for last some juicy beef sausage. Need a different taste? Then Contadina is the pizza for you. This pizza not like many others has cream instead of mozzarella cheese. In the Contadina you can find some grilled zucchini to give it a healthy flavor, some turkey for some constancy, and taleggio cheese to give it a nice strong taste of cheese. -Thursday, Friday & Saturday : 12noon till 5am. 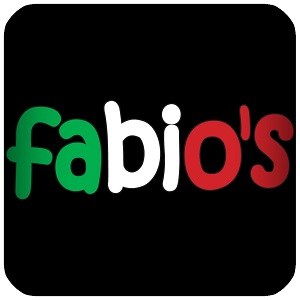 For those with pure food indulgence in mind, come try out Fabio’s Pizza, you may choose from a wide selection of pizzas, pastas, soups and lots more! We love food, lots of different food, just like you. Our Homemade Tiramisu’ All From Scratch!!! 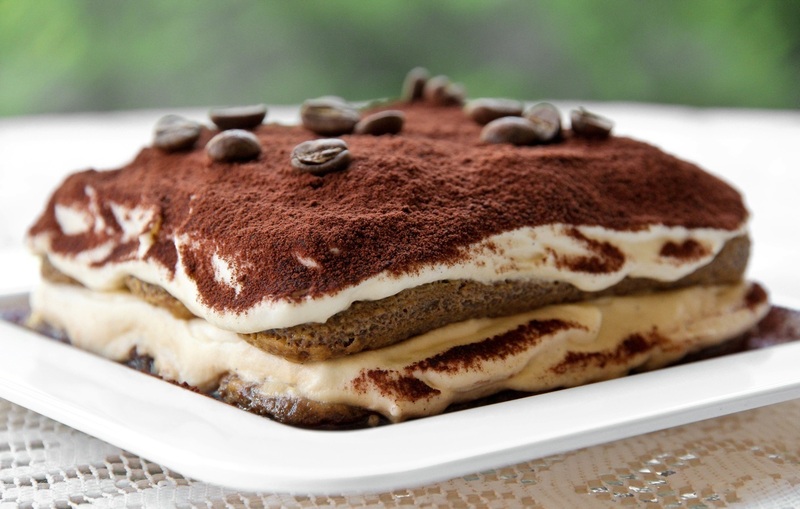 Our exquisite Tiramisu’ is all prepared here at our restaurant beginning with the coffee! 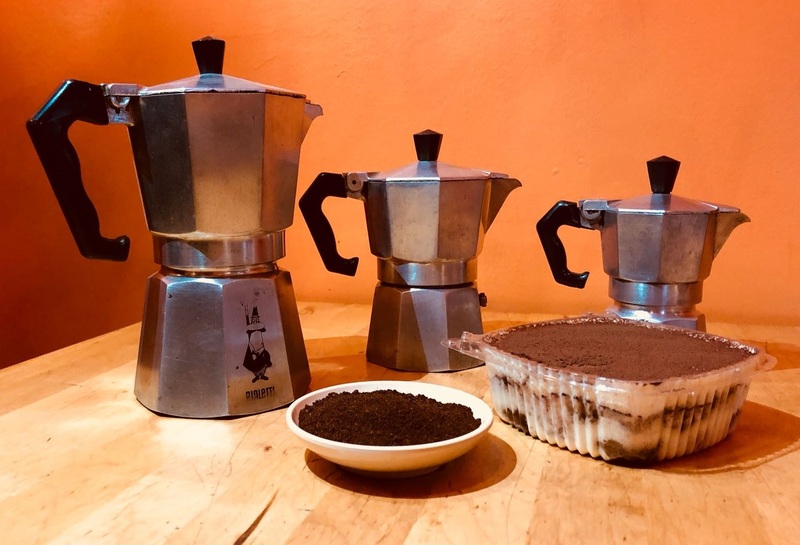 With our mocha – Bialetti- brought from Italy, the best brand there is! As well as our mascarpone, and our lady fingers – Vincenzovo – all our ingredients are fresh and imported from Italy! Come in and try it today or get delivered right to your doorstep and have a nice bite of the original Italian Tiramisu’! You’ll fall in love. -At last, but not the least, you can now Review our work and keep us challenged to perfect our service. 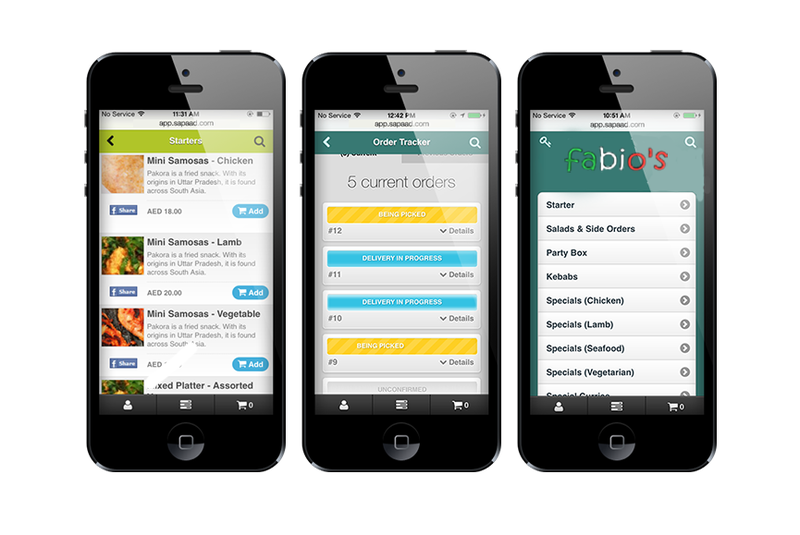 Start Ordering, Start Saving, Start Enjoying.. Start Fabio’s! That’s right! You can now order online with a simple click directly on our website! Enjoy our brand new menu features, easy to understand, full of pictures, and most importantly without having to bother with any another app. Your order will come directly through our POS system so you have the certainty that your order won’t get lost or delayed. What’s really new, is that you may track your order now! 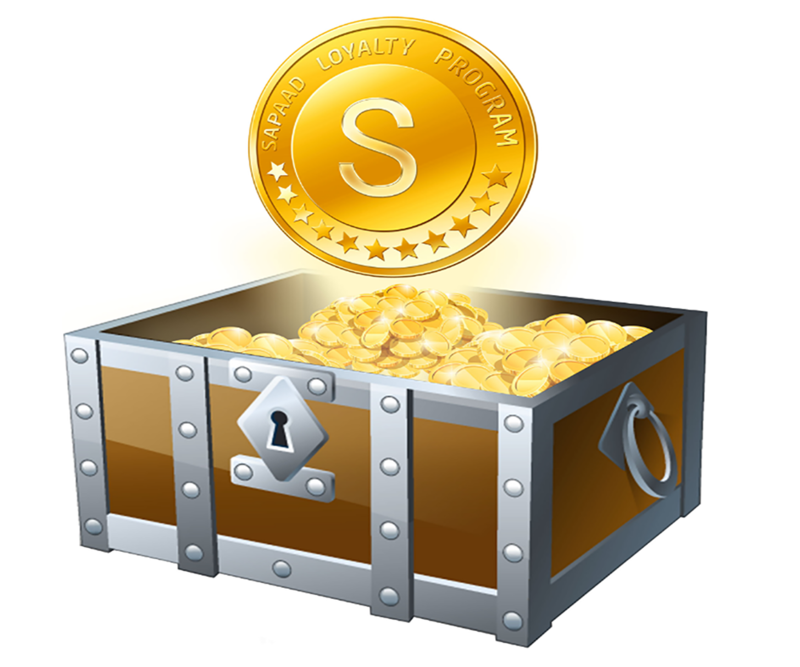 Coming soon you may take part in our ‘Loyalty Program’ which will give you the chance to start collecting ‘Loyalty Points’ which will lead into rewards. Only available if you order through our website. It is with pleasure that we would like to introduce to our customers our brand new Fabio’s Loyalty Program! You may now place an order through our online ordering menu right on our website and immediately receive Loyalty Points which you may redeem later on. What makes this new feature even better is the “Track Your Order’ option, no need to pick up the phone anymore, right through your computer, tablet or phone you can easily check the status of your order in a matter of seconds! For every 10.00QR spent you will earn 1 Loyalty Point. 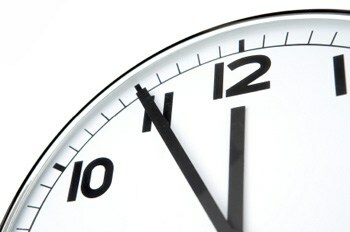 What are you waiting for now? Start Earning Points and Save Money! NOTE: Our Loyalty Program works only through Online Ordering. To redeem your points though, you would need to contact us. It all began with a small dream I had to have my own restaurant/pizzeria, that everyday that passed it grew more and more. Once my family and I came here to Qatar, it came to a point that I wanted to make this dream become a reality, and now it has grown out to be a real family business. Baby Pizza For Your Kids!!! Fabio’s is introducing a valid option for your little ones. They are now able to enjoy their favorite pizza just in a smaller size! All pizzas are available for them. We at Fabio's Pizza always try to make our service better for you, so that the food you eat is good. 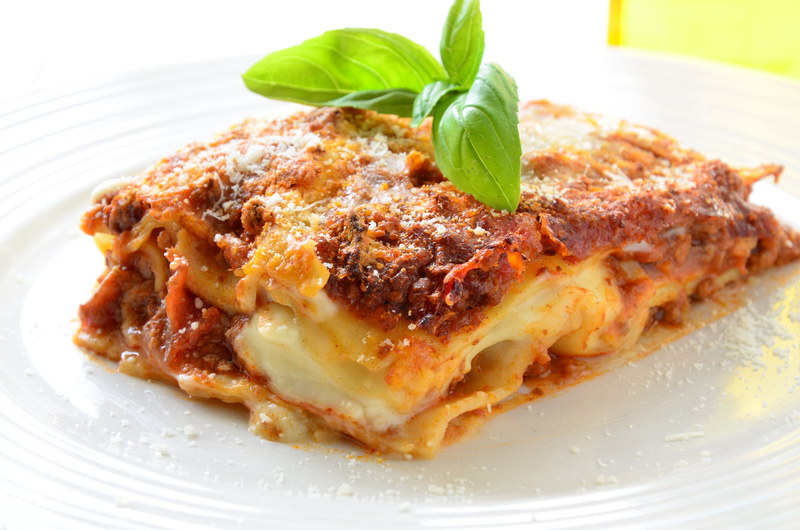 We always try to find and buy the best ingredients to make the best Italian food.